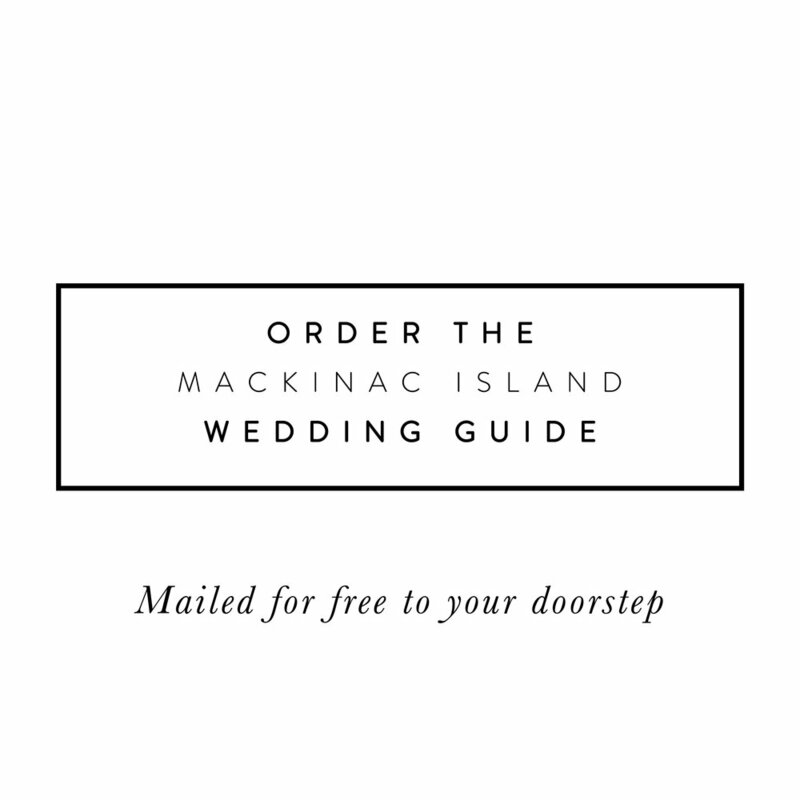 If you secure the services of a Mackinac Island wedding coordinator, wonderful things begin to happen Someone who is familiar with the local vendors can share insightful information with you, saving hours of research. There are huge time savings when a wedding coordinator takes on the administrative tasks such as coordinating schedules, booking meetings with vendors, and confirming all the elements and timetables of the day. Then of course, the coordinator will closely follow along the entire day to ensure perfect staging of your dream wedding. Couples can actually save money because coordinators know how to best allocate your budget, what costly items to avoid and give ideas and realistic suggestions to save you money. No matter what kind of bride you are, there's no question, a wedding coordinator can help streamline the process and make sure your wedding is everything you dreamed it would be.